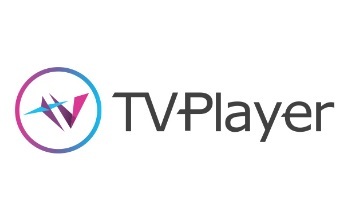 Entries from Digital Intelligence tagged with "xbox"
UK-based streaming service TVPlayer is now available to download on Xbox One and Xbox One S games consoles. Micrsoft has launched ‘The Mall, a new shopping platform for the Xbox One games platform that lets people “try on” their favourite outfit. Microsoft has started accepting payments made using bitcoins to add funds to Microsoft accounts that can then be spent on a variety of Microsoft services. Microsoft has revealed a prototype gaming system that turns any room into an interactive, augmented reality display. In one fell swoop, Microsoft has become Twitter's biggest interactive TV partner. Xbox One is adding a raft of new apps including Twitter and Vine, as Microsoft gets serious about social TV integration on its next generation console. Microsoft is undergoing a major revamp to closer unite its various services, such as Windows, Office 365, Windows Phone, Xbox, Bing and Azure, as a ‘family’ of complimentary products marketed to consumers. Zynga has appointed ex-Microsoft executive Don Mattrick as its new chief executive, as the social gaming company looks to turn around its fortunes.